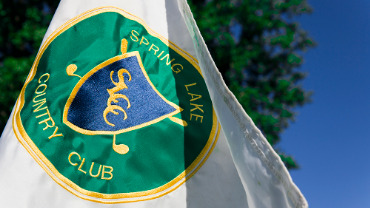 Spring Lake Country Club in Michigan is currently accepting new membership applications. Offering full golf, social, dining, seasonal platform tennis, and seasonal pool membership opportunities. One of the perks of membership here at SLCC is our member wine program. 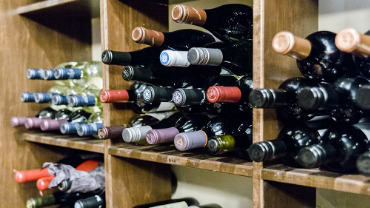 Members can purchase wine 15% over wholesale! 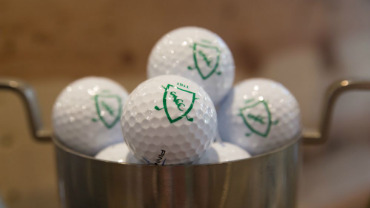 Look to the golf shop when you're looking for help with your game or when you're looking for the perfect gift. 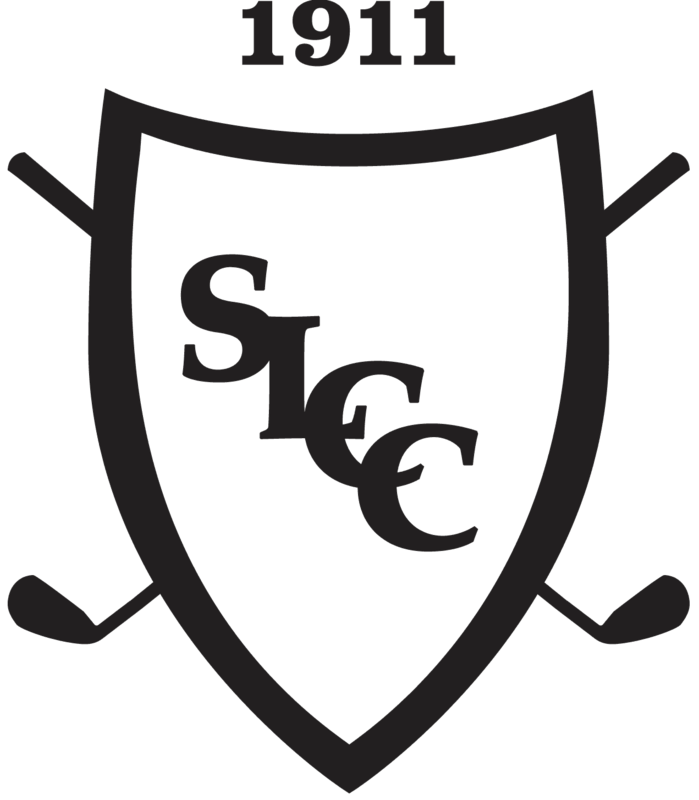 Stay up-to-date with Spring Lake Country Club by visiting our blog!  Are you interested in learning more about SLCC & membership opportunities? 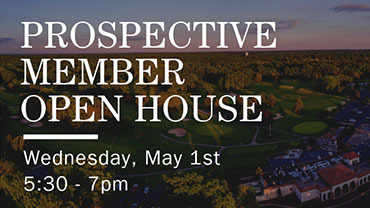 Join us for our Open House on Wednesday, May 1st!